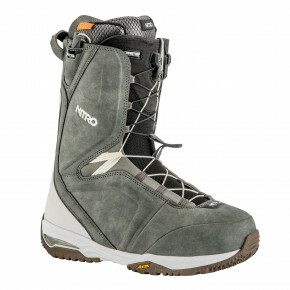 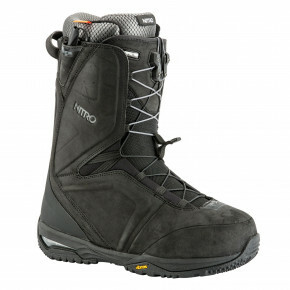 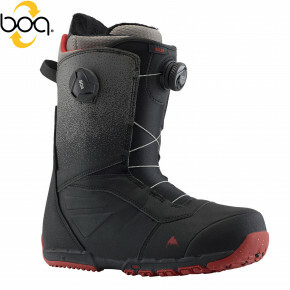 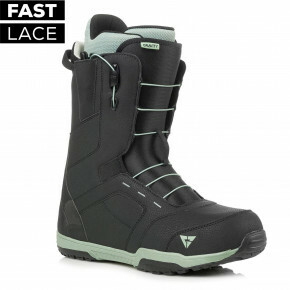 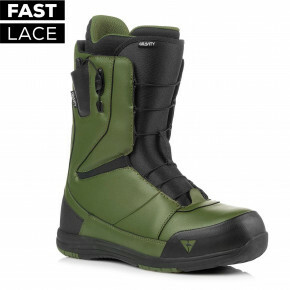 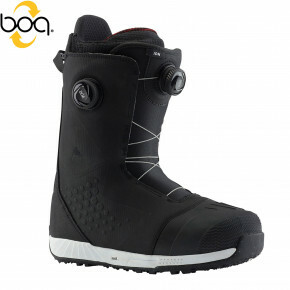 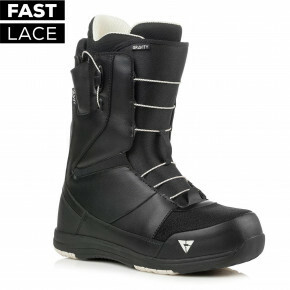 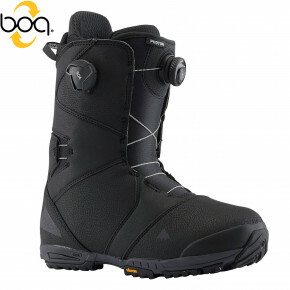 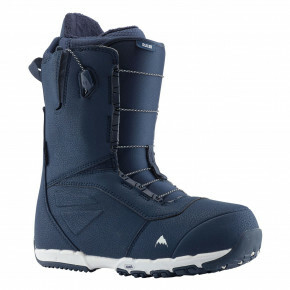 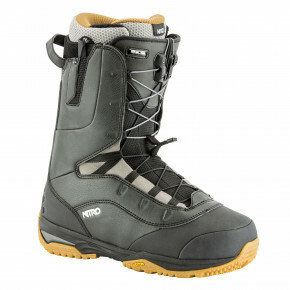 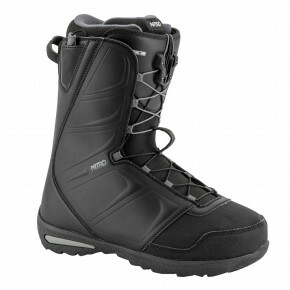 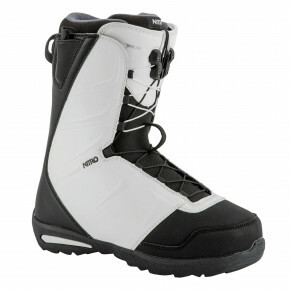 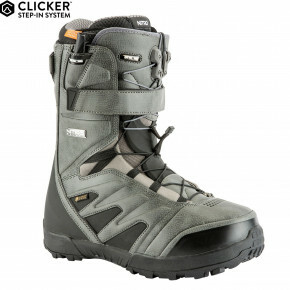 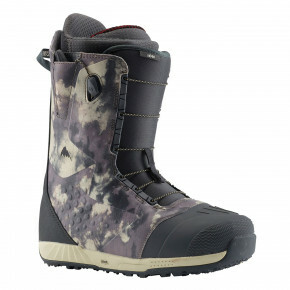 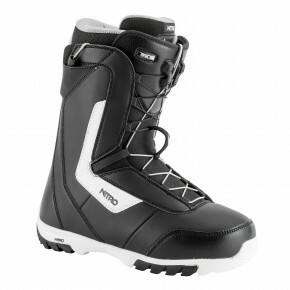 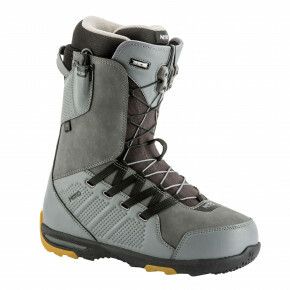 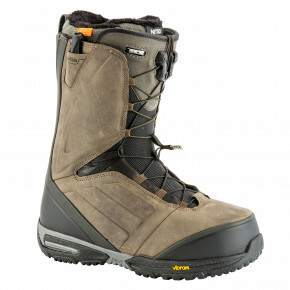 Are you looking for soft snowboard freestyle shoes or stiffer freeride ones? 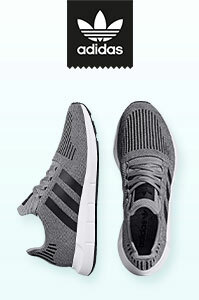 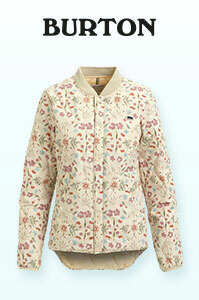 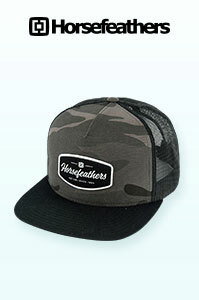 We have both and for great prices. 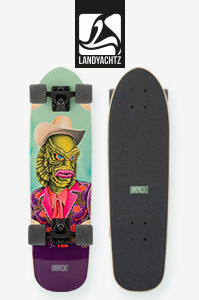 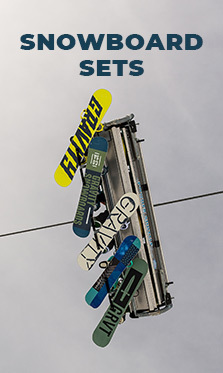 Choose between top brands such as Burton, Flow, Nidecker and more. 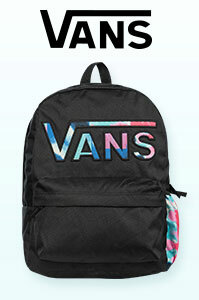 They are masters in the field!